Steven (Chicagoland, United States) on 11 August 2009 in Architecture and Portfolio. 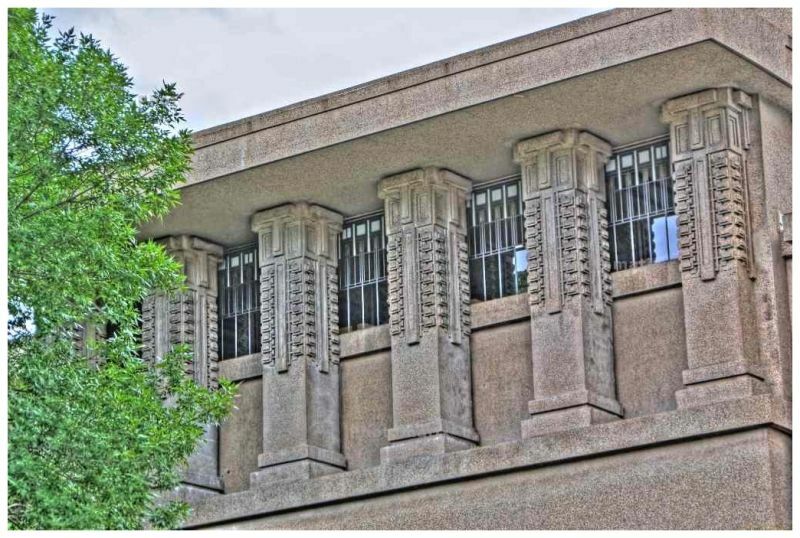 A close-up shot captured of the windows and concrete detail at Unity Temple, Oak Park, Illinois. Photo taken July 19, 2009. Imposing architecture, massive. Great HDR as well.